All the products listed below are specifically tailored to make your business thrive and they are designed to be executed in a specific order in order to deliver you the maximum results. Depending upon how evolved your business is, it can derive solid results from partaking of any of the individual products as desired. 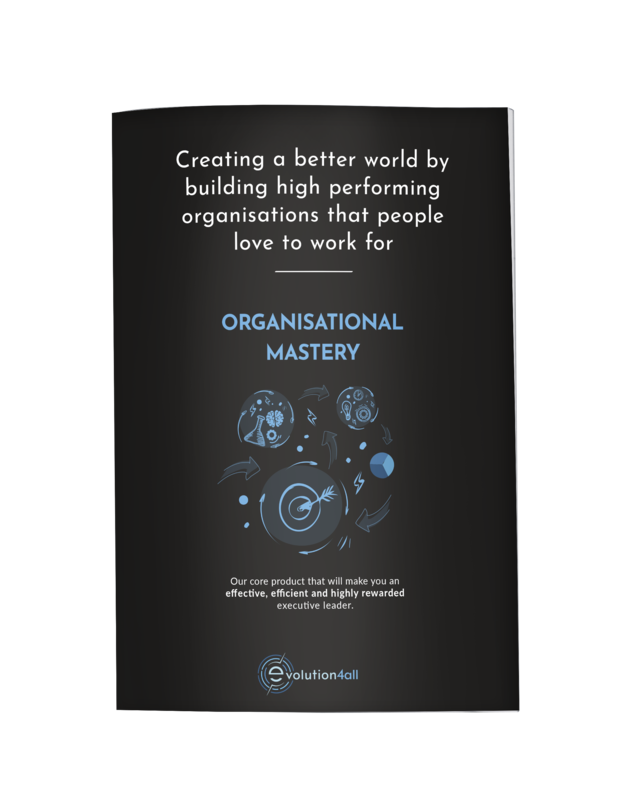 Our core product - Organisational Mastery is a 12-month programme for companies that want to build and transform into fantastic Product Development organisation. 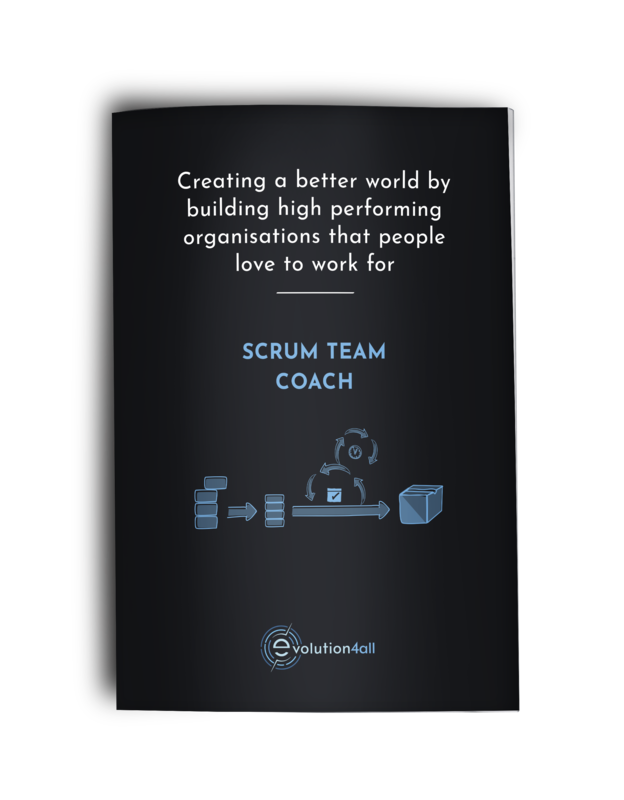 This programme is must do for those smart organisations that understand the world is constantly changing; and that intelligent learning and effective adaptation are critical to maintaining a competitive advantage and to increase company success. Many businesses talk about OKRs but few really know what they are or how to use them. 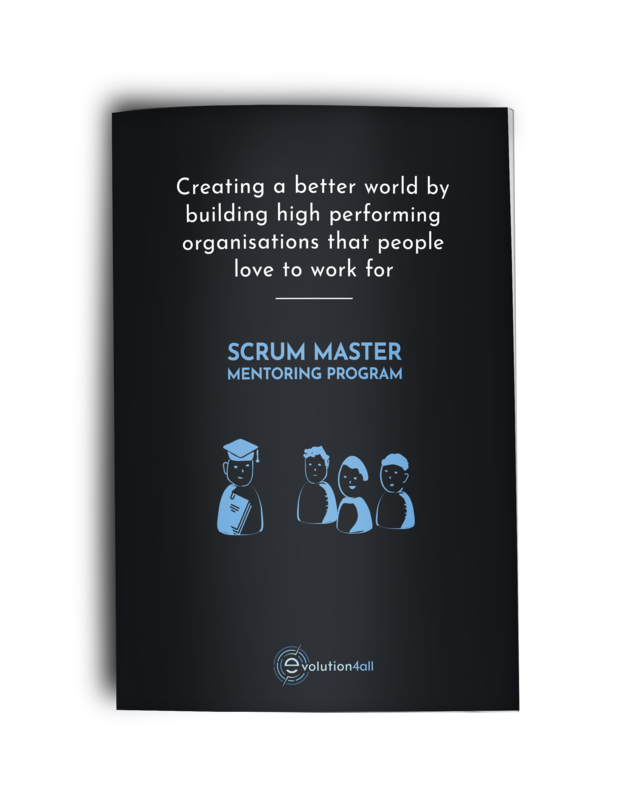 This 12-month programme is designed to solve one of the biggest problems CEOs have: the ability to effectively execute strategy. 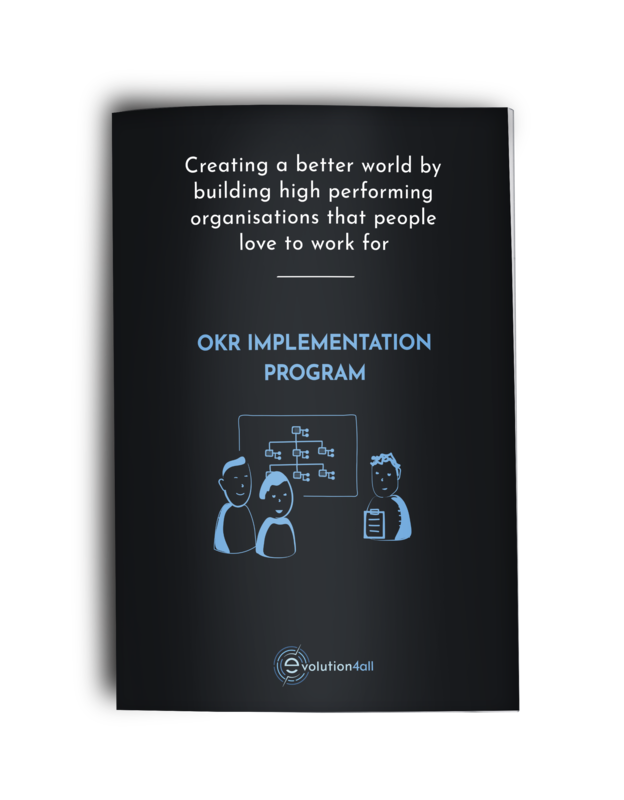 The OKR Implementation programme assists organisations close the gap between strategic intent and strategic outcomes by implementing the right OKR framework to drive execution within the organisation. The foundation of creating High Performance in your business is to build a fantastic team. This 6-month Systematic Team Coaching package creates a cohesive higher performing team out of existing individuals. 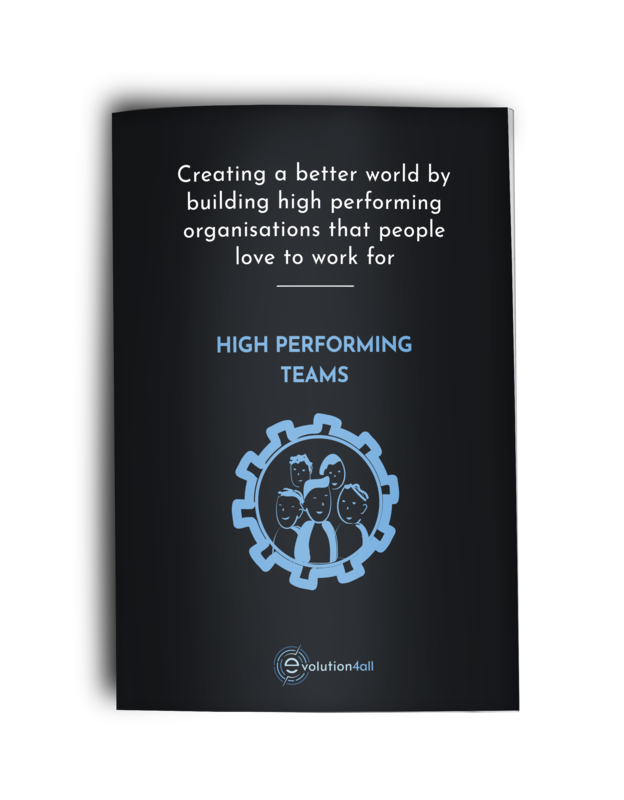 It´s a programme designed to identify and then remove team dysfunctions and to build your staff into High Performing Teams.